If you enjoy swimming, team sports, and enjoy throwing a ball about – then why not come along and give water polo a try. We welcome anyone aged 18 or over, beginners to experienced players to our weekly training sessions held at the Windrush Leisure Centre, Witney on Sunday evenings from 7.30pm. 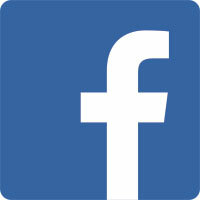 For more information on the social side of our club, please visit our FaceBook Pages.